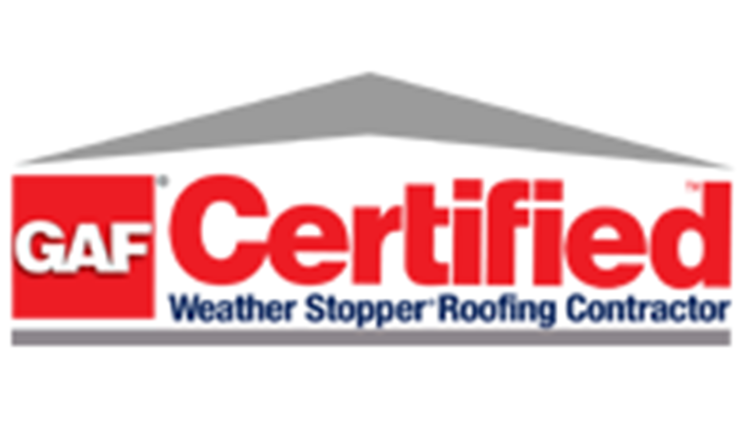 As a testament to our commitment to quality craftsmanship, superior customer service, and overall value, the Palmer Roofing team is consistently recognized by notable, independent sources. Be assured you're making an excellent choice when you choose Palmer Roofing. And our customers love our work, too! See our client reviews.